” Grace under pressure ” as put by Ernest Hemingway! Special Announcement to Ichiba and Deviant communities. is to provide a secure mode of crypto experience. 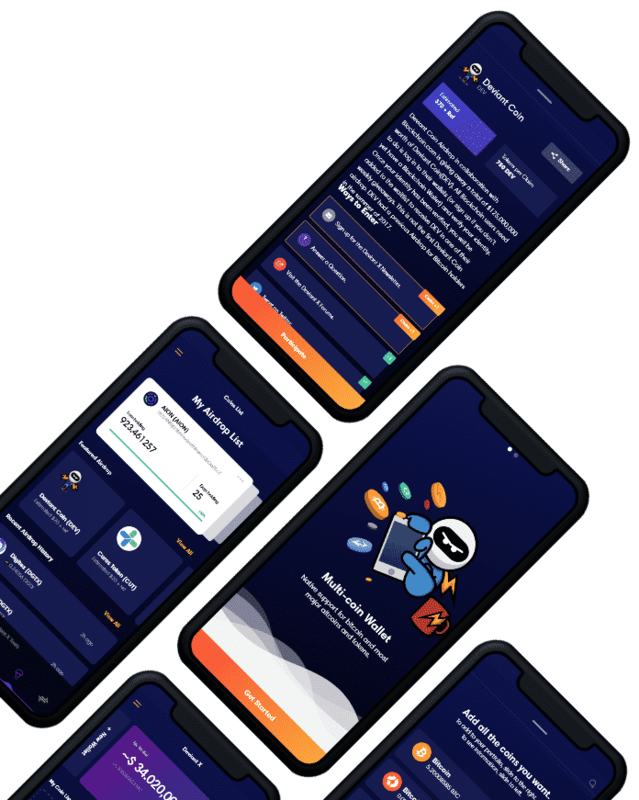 secure cross-chain enabled mobile wallet! We strive to bring Deviant Coin to all devices. 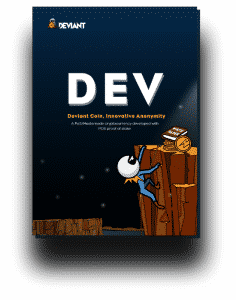 The Deviant Coin is a well decentralized network of Masternodes without superfluous control and intermediaries/gatekeepers with more than 90% pure PoS Block reward phase and ensures lightning fast and secured transaction, multi-wallets, encrypted messaging, stealth address for complete anonymity, low number of confirmations, low fees and limited number of total coin supply for faster increase of value. Since the Masternodes are constantly connected to the network & perform certain tasks, this allows the coin to achieve faster and more private transactions. Transactions are completely anonymous using Zerocoin protocol! The transactions are lighting fast !! Masternodes help keep integrity of the network and enable support. POS and Masternode network protects transactions. 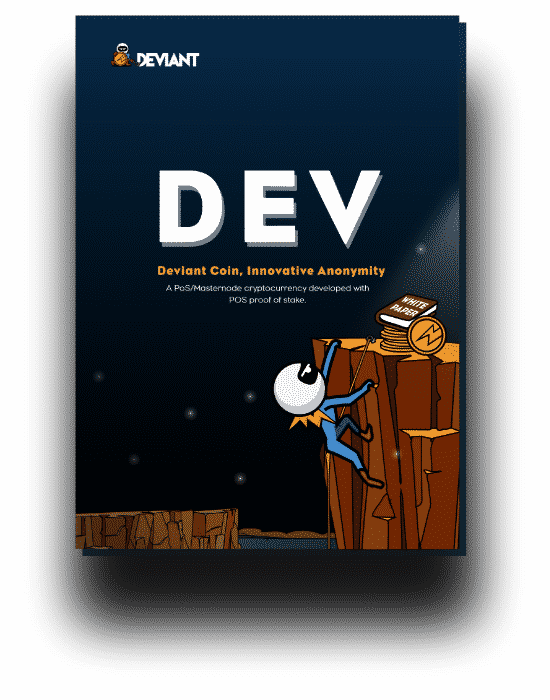 The Deviant Coin will be getting its own decentralized hardware wallet which will support DEV and many other cryptocurrencies. Our block rewards are changing constantly keeping our network intact with exciting rewards both to Stakers and Masternode holders! More than a simple App, join the Deviant X family! It’s totally free! Meanwhile, in our blog ..